If a guaranteed annual income is such a good idea, why hasn’t it happened yet? It’s supported by both the right and left ends of the political spectrum. The right-wing likes it because it reduces government bureaucracy by combining a number of programs into one. The left-wing supports it because, unlike the trickle-down theory, it really does lift all boats. My own opinions have ranged from elation to despair. In my column for the Kamloops Daily News in 2000, I wrote glowingly of it. This year, I titled my column “Why an annual income won’t work” and some readers thought I was being too negative. Sixteen years after the first column, I now think it’s a good idea poorly marketed. If Canadians can’t buy the idea because it suggests money for nothing, then it should be sold as an income-tax-implemented annual income, ITIAN (my acronym). Instead of a big bang annual income, apply it incrementally by stealth –through the income tax system. Remind Canadians that seniors already have an annual income in the form of the Guaranteed Income Supplement to Old Age Security. It comes close to pushing seniors above the poverty line. 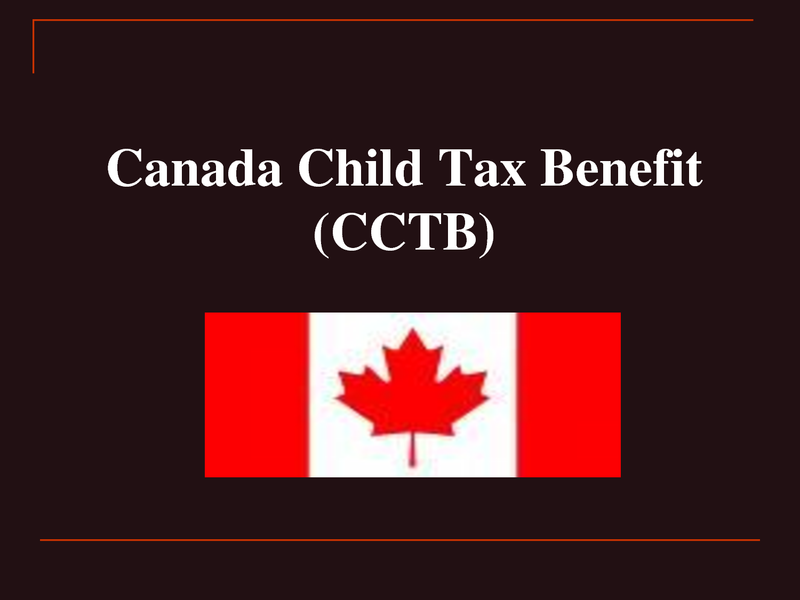 Ease Canadians into it with child benefits. “And pending improvements to income-tested child benefits promised by the Trudeau government will deliver a maximum transfer which comes close to the cost of raising children and will significantly reduce child poverty,” says Professor Jackson in the Globe and Mail. Another area in which ITIAN can be applied is the plight of the working poor. Some Canadians are working hard, often at more than one job, and still they live below the poverty line. Additionally, some working-age persons have no or limited employment income. Before they collect social assistance, they have to exhaust almost all assets. Even then, they can only earn so much before pay is clawed back. Old attitudes linger. At the heart of such meanness is the idea that the poor are deservedly so: they wouldn’t be poor if their poverty wasn’t warranted (insert usual labels here – good-for-nothing, lazy, drunken, native, bad parents, worthless). Another problem that ITIAN must address is the shrinking eligibility for Employment Insurance benefits. While the Trudeau government has increased benefits in the wake of the collapse of fossil fuel markets, the increases have been unevenly applied and depend on where you live, not a basic living wage. A solution already exists called the Working Income Tax Benefit. In its 2013 report, the House of Commons human resources committee recommended an increase to WITB to supplement the incomes of low earners who are not eligible for social assistance and who do not usually qualify for much if any for Employment Insurance benefits due to current rules and low and unstable earnings. Hope springs eternal. ITIAN may be just the trick to make this decades-old dream happen. Canadian cities and European countries support it. All political parties support it but a guaranteed annual income won’t be coming to Canada anytime soon. It’s our North American hangup. Kingston city council is the first elected body in Canada to endorse the concept reports Paul Schliesmann in Kingston Whig-Standard. Mayors Naheed Nenshi of Calgary and Don Iveson of Edmonton support it as well. All federal political parties support it. Justin Trudeau’s Liberals endorsed a guaranteed basic income at a 2014 policy conference. Progressive Conservative Hugh Segal has advocated a guaranteed annual income for fifty years. NDP Leader Mike Redmond of Prince Edward Island supported a pilot project for a guaranteed income in 2013. Progressive Conservative Premier of Ontario Bill Davis introduced a guaranteed annual supplement for seniors. The result was that poverty for seniors dropped from 35 per cent to just three per cent and their health and quality of life improved. Finland is about to become the first country in the world to put the concept into practice reports Barrie McKenna in the Globe and Mail. The government’s plan would see every adult citizen paid €800 ($1,201) a month, with the cost partly offset by scrapping unemployment insurance and other benefits. 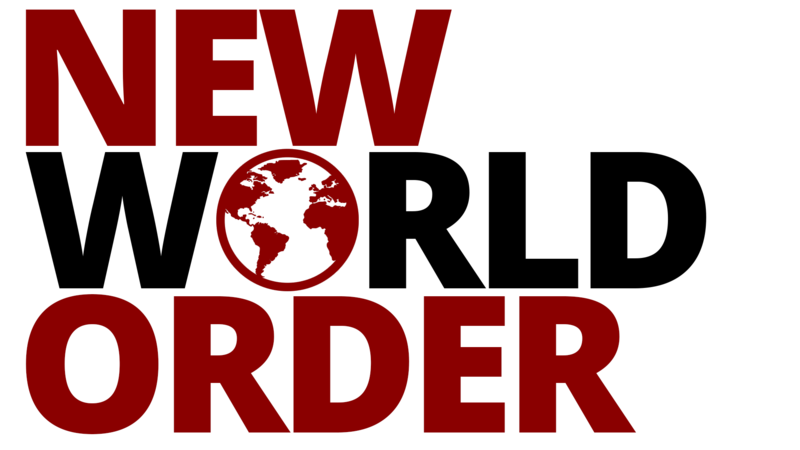 Right-wing economists such as Friedrich Hayek and Milton Friedman support it because it reduces bureaucracy. Finland’s centre-right Prime Minister is drawn to the simplicity of replacing costly and bureaucratic means-tested social programs with a single payment. “For me, a basic income means simplifying the social security system,” said Prime Minister Juha Sipila. The Dutch city of Utrecht recently began an experiment that will pay welfare recipients a basic living income. It has been tried and tested in Canada. Dauphin, Manitoba, tested a guaranteed annual income in the 1970s. A recession and changes of government in Ottawa and Manitoba eventually killed the project, but its findings were impressive. For five years, poverty virtually disappeared in Dauphin. Contrary to conventional wisdom, giving money to the poor with no strings attached did not undermine the will to work. And there were other potentially huge economic spinoffs. Boosting the income of the poor sharply reduced hospital visits and encouraged more young people to finish high school, according to research by health economist Evelyn Forget, a professor at the University of Manitoba. Despite all the benefits, a guaranteed annual income will not be coming to Canada anytime soon. The hang-ups have nothing to do with politics or economics. It has to do with the North American Protestant work ethic. The attitude of settlers in this continent was that handouts weaken moral fibre. Work builds character. Any disincentive to work robs us of the will to succeed. You see, if everyone received a basic annual income our strength of character would be sapped; we would become hollow shells of our industrious selves. Where are the jobs in technology? Where are the jobs? Not in technology. Not in manufacturing despite hopes that the declining Canadian dollar would stimulate growth. While the economy continues to grow, unemployment remains stubbornly high. And the jobs available are of the lowest quality in 25 years according to a recent report by CIBC. The bloom went off technology decades ago. In the 1980s and 1990s, investment in computer and information-processing equipment surged, stimulating a wide range of entirely new computer-related occupations. Canada was the beneficiary of technology in the field of communications. However, since 2000, Canada’s tech giants Nortel and Blackberry have shed thousands of jobs and digital jobs have not taken their place. The reason is simple. Digital businesses require little capital to get started. The average cost of developing an app is only $6,453. 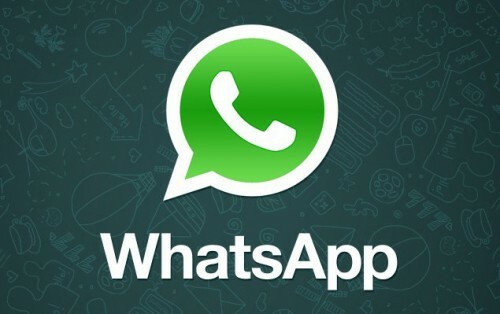 The popular Instant-messaging software firm WhatsApp started with only $250,000, and employed just 55 workers when Facebook announced it was buying the company for $19 billion. Not long ago a new billion-dollar company would have created thousands of jobs. In 2010 only about 0.5 percent of the U.S. workforce was employed in industries that did not exist a decade earlier. The low-job digital economy is growing; replacing jobs that employed many more. When the Kamloops Daily News closed, it employed about 34 full-time staff and 12 contracted delivery drivers. Now those unemployed workers are struggling to find jobs in digital media. The loss of jobs is predictable in the absence of new technology. Eighty years ago, economist Alvin Hansen forecast the causes of job loss. During the Great Depression, Hansen suggested that as population growth slows and the rate of new technologies declines, investment will fall and lead to slower economic growth and fewer new jobs. On the bright side, digital businesses are easy to start because of the low-cost entry costs. But affordable technical education is a key. Progressive governments can help, not only by keeping tuition low, but by supporting jobs in emerging technologies: solar photovoltaic installers, wind energy engineers, biofuels production managers and transportation planners. Closing the gap between rich and poor is vital. “The challenge for economic policy is to create an environment that rewards and encourages more entrepreneurial risk taking. 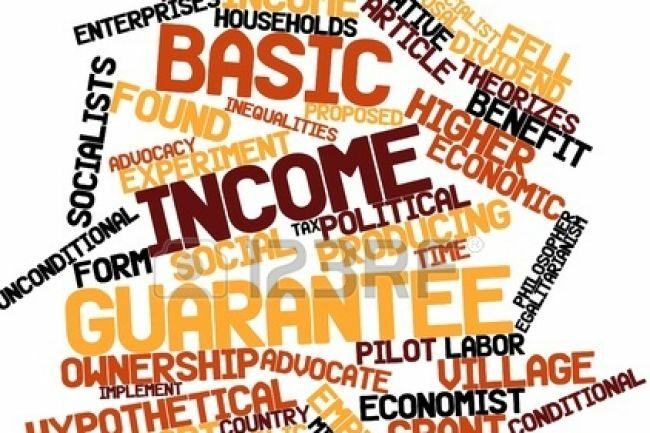 A basic guaranteed income, for instance, would help by capping the downside to entrepreneurial failure while boosting spending and combating inequality.” says Frey.